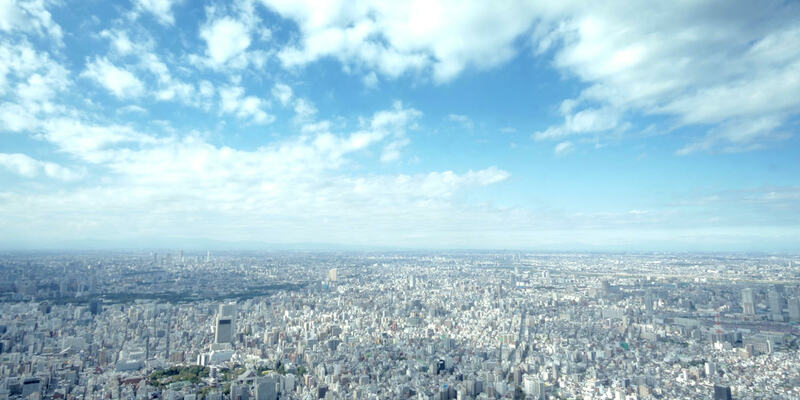 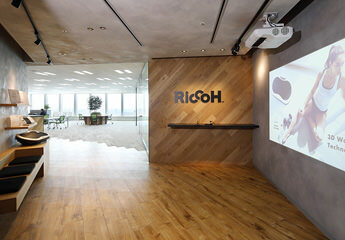 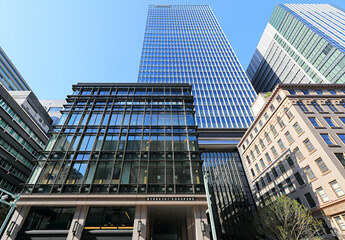 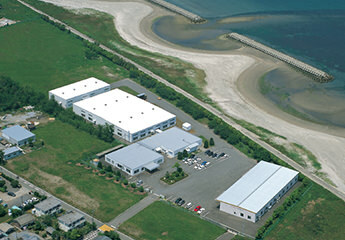 Company Outline - Riccoh Co., Ltd.
Bridgestone Diversified Chemical Products Co.,Ltd., SAXA Techno, Inc., Excel Co., Ltd., MIE ELECTRONICS CO., LTD., Nakano Electric Corporation, Fineplas Co., Ltd.
Kansai Office and Niigata Office consolidated into the head office. 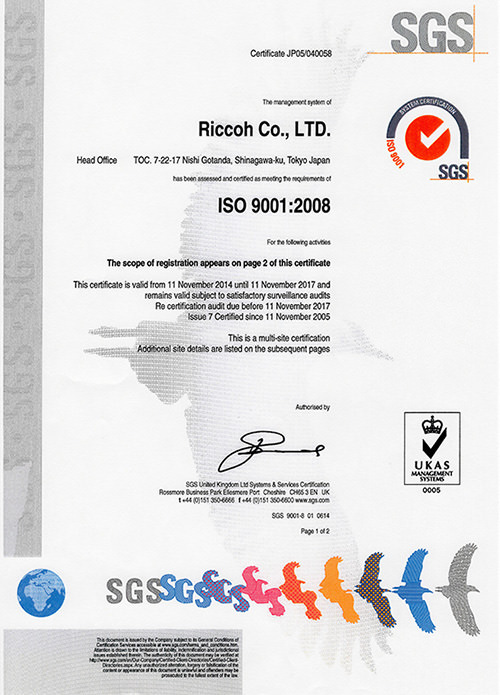 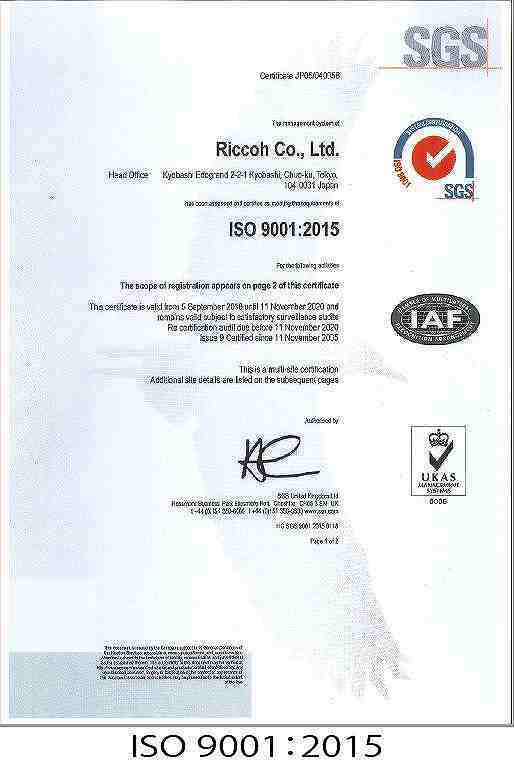 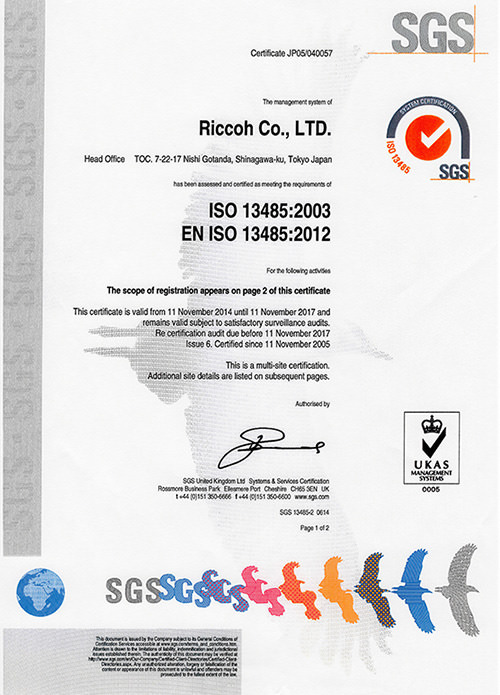 Riccoh Co., Ltd. acquired "Medical Device Manufacturing Authorization", "Type II Medical Device Manufacturing and Sales Authorization", and "Medical Device Repair Authorization" as per the regulations in the law (Pharmaceutical Affairs Law) concerning the assurance of quality, effectiveness, and safety of pharmaceuticals and medical devices. 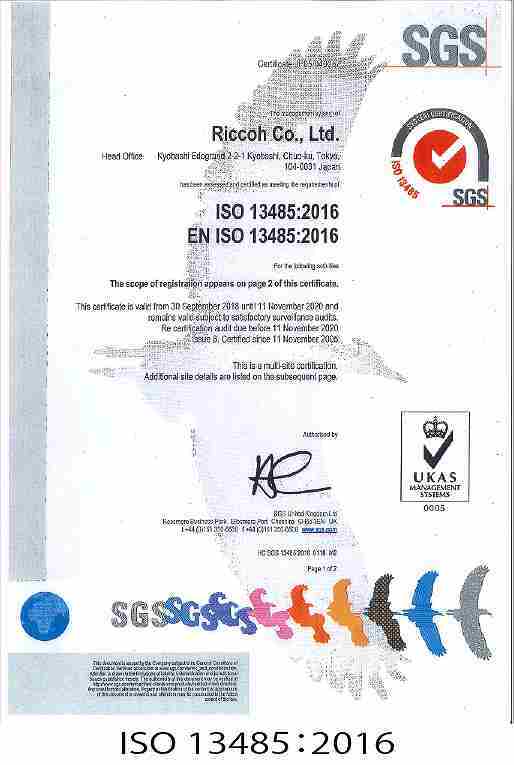 Further, Quality Management Systems ISO9001: 2015 and Medical Equipment ISO13485:2016 approval acquired as determined by the International Standards Organization (ISO). 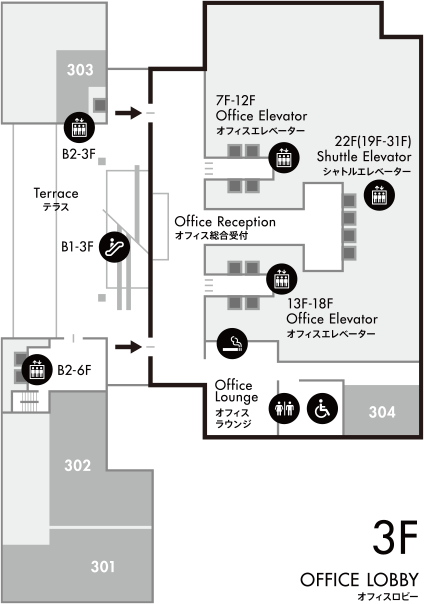 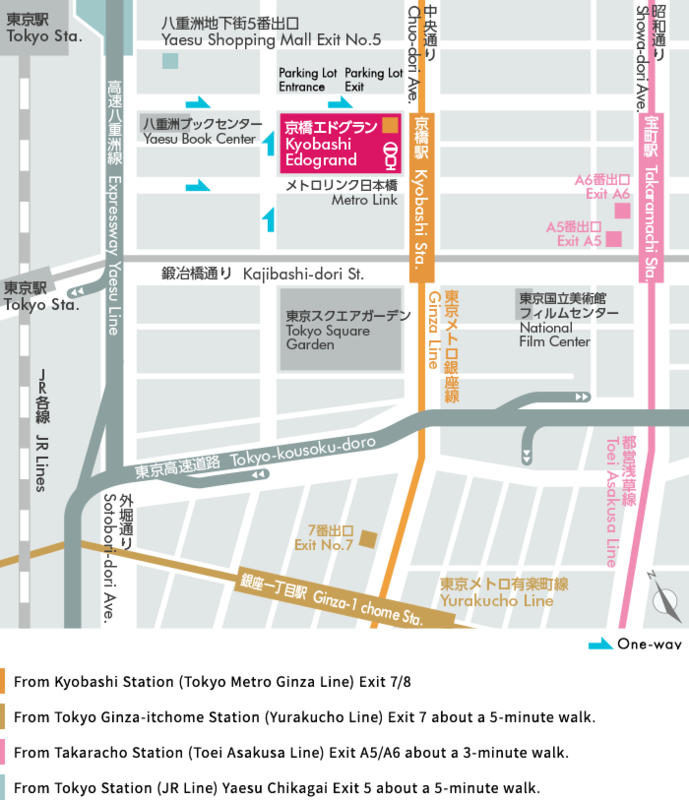 Please use the escalator located in the center of the hall and the elevator located on the south side of the Edgrand (on the side of Kajibashi-dori) to the office entrance lobby on the 3rd floor.